Sticker day for the 2013 One Lap of America. 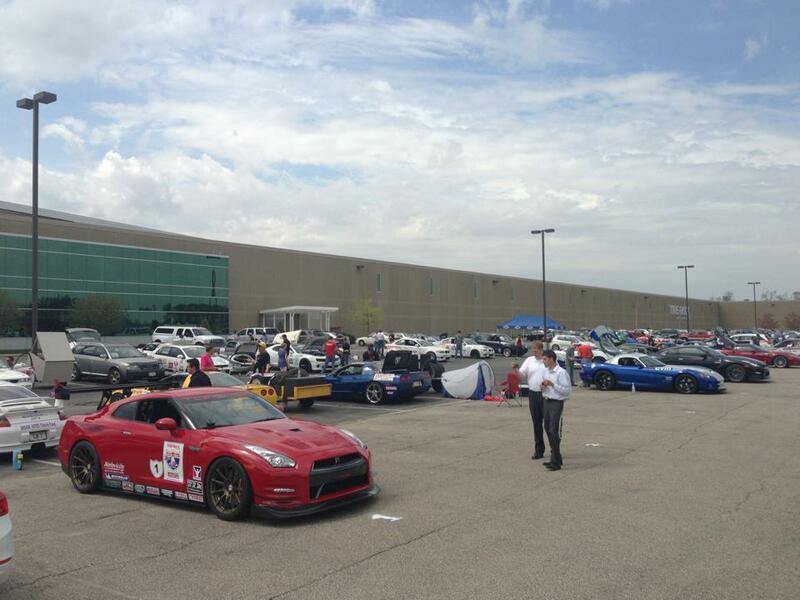 A few cars are there, and more are on the way. The event starts May 4th and runs though May 11th. 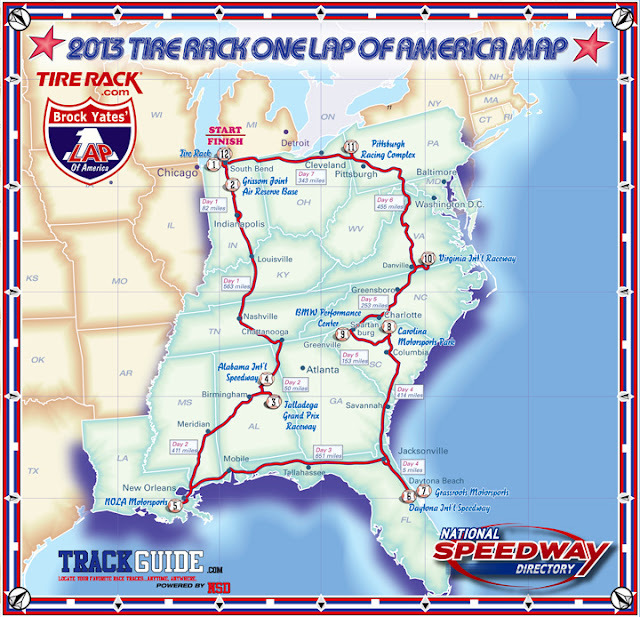 Over the 7 days, the cars will traverse 3,800 miles and 8 motorsports facilities, starting and ending at the Tire Rack in South Bend, Indiana. 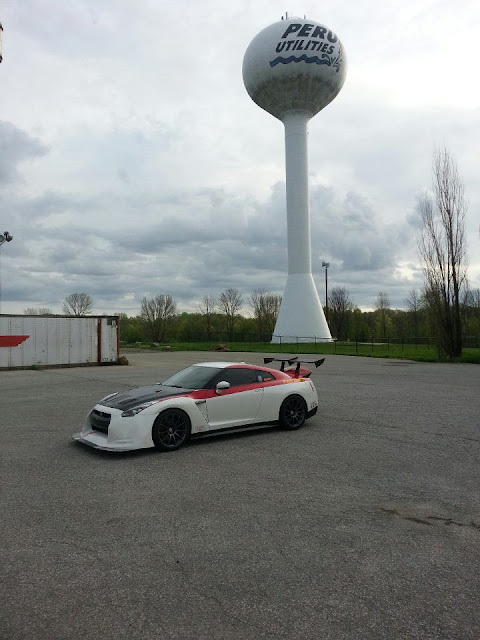 Check out the GT-R preview here.